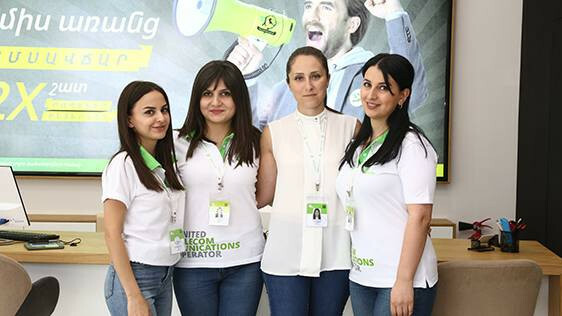 From now on, Ucom’s newly opened sales and service center will operate at Artashisyan 86/4 of Yerevan’s Charbakh district. It will be open every Monday through Saturday from 09:00 to 19:00. 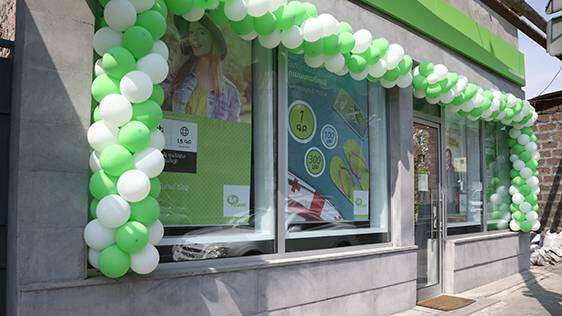 The operational work of the former branch located at Artashisyan 86/10 will be now performed with the help of the sales and service center, opened at the new address of the same district. Let us note that in any Ucom branch it is possible to subscribe to the fixed and mobile services of the company, get information on OTT-services, choose the most suitable handset of the most popular brands, make payments and other transactions.